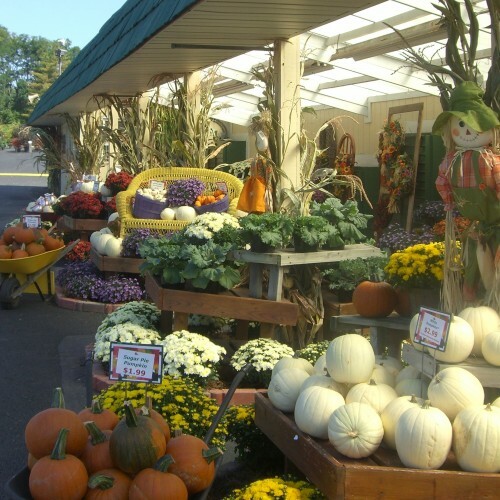 Explore our many seasonal departments; call or stop in for our full selection in season! Harvest Decor fresh from the fields! Corn Shocks, Gourds, Pumpkins, Squash, Kale, Mums, and more. Decorated Mum Baskets for your porch, table, or gifts.